Children from 3rd to 6th classes avail of a 3 Day mini sailing course in Glandore each June. 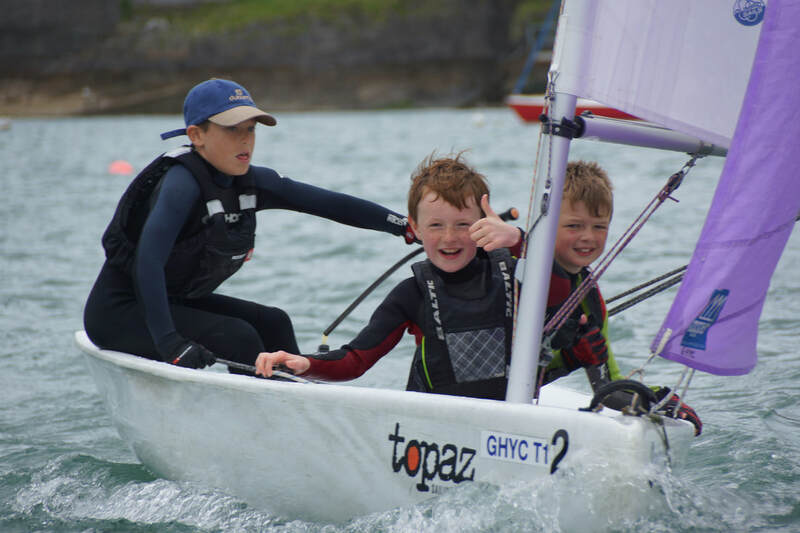 This is run by the Glandore Harbour Sailing Club and is a great opportunity for children to literally dip their feet into a sport which they otherwise may not try. After the 4 years we have some excellent sailors. Many of our children do sailing courses during the summer also.